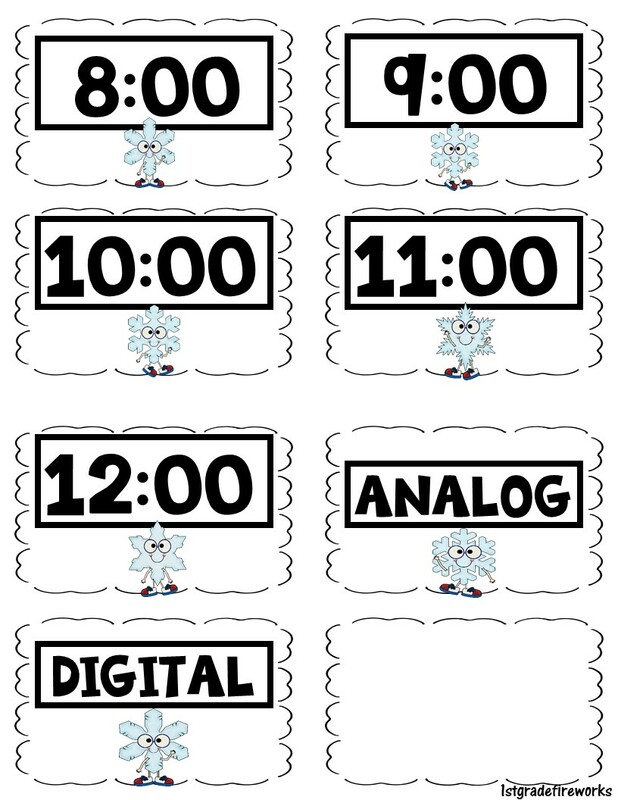 using analog and digital clocks. I HATE THAT HOUR HAND! They struggle with the hour hand BETWEEN two numbers. Pinterest has MULTITUDES of ideas to help! Kiddos MATCH the Analog & Digital Clocks! This entry was posted in Math | Science | STEM | STEAM and tagged nibits for newbies, Time on January 24, 2016 by 1stgradefireworks.